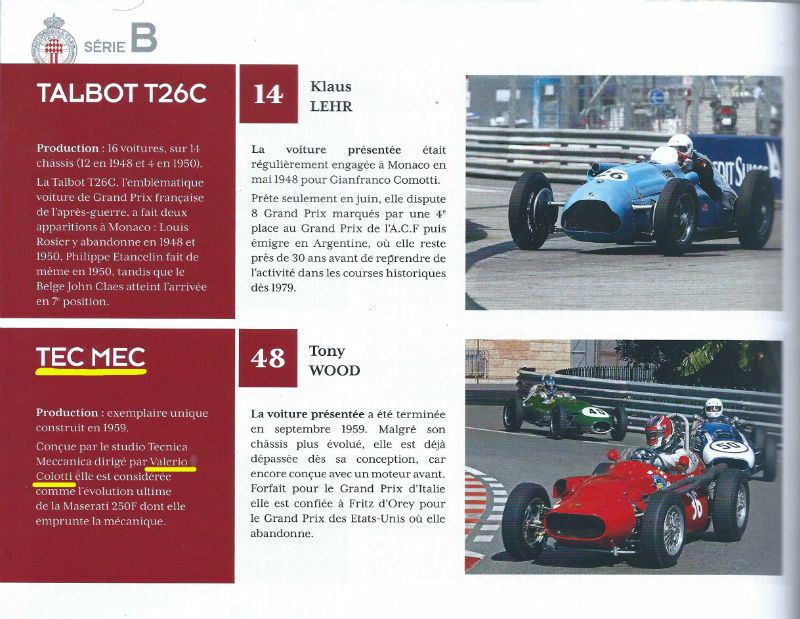 February, Ruote Classiche, an article on the Maserati 450 S which also honors the work done by my dad during his years of work at Maserati. 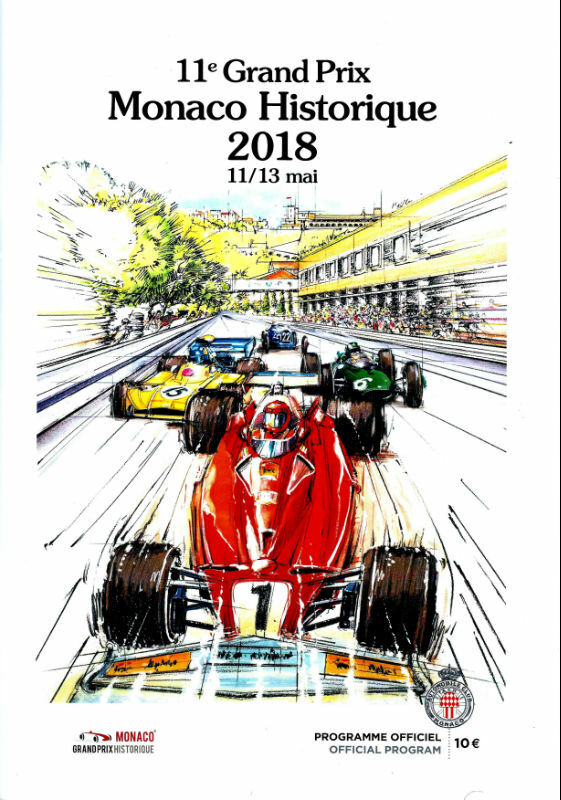 Automobilsport last quarter 2018, two pages of interview on Colotti Trasmissioni from the beginning in 1958 until today. Classic Porsche, a nice article on the Porsche commissioned by Jean Behra to my dad.